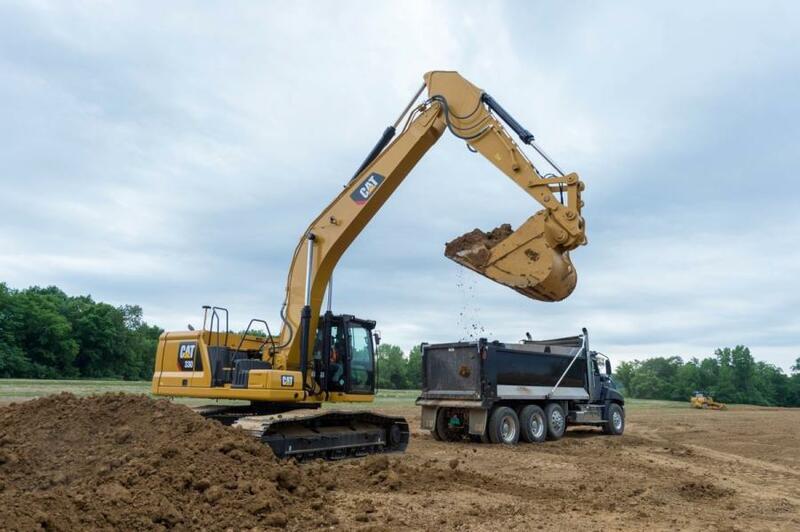 The Next Generation 30-ton size class excavators from Caterpillar — the 330 and 330 GC— increase operating efficiency, lower fuel and maintenance costs, and improve operator comfort compared to previous models. The new excavators offer unique combinations of features designed to match contractors' productivity and cost targets, according to the manufacturer. Delivering high-production performance, the new Cat 330 features standard integrated Cat Connect technology and the most power and lift capacity of the two models. The result is maximum productivity at the lowest cost. The new Cat 330 has a high level of standard factory-equipped technology to boost productivity. Integrated Cat Connect Technology increases operating efficiency by up to 45 percent over traditional grading operations. The standard Cat GRADE with 2D system provides guidance for depth, slope and horizontal distance to grade through the standard touchscreen monitor, making operators more accurate. The system is readily upgradable to Cat GRADE with Advanced 2D or Cat GRADE with 3D. Standard Grade Assist automates boom, stick, and bucket movements so operators can effortlessly stay on grade with single-lever digging. Cat LINK hardware and software connect job sites to the office and provide managers with machine-critical operating information. New Smart mode operation automatically matches engine and hydraulic power to digging conditions, optimizing both fuel consumption and performance. To further reduce fuel usage, engine speed is automatically lowered when there is no hydraulic demand. 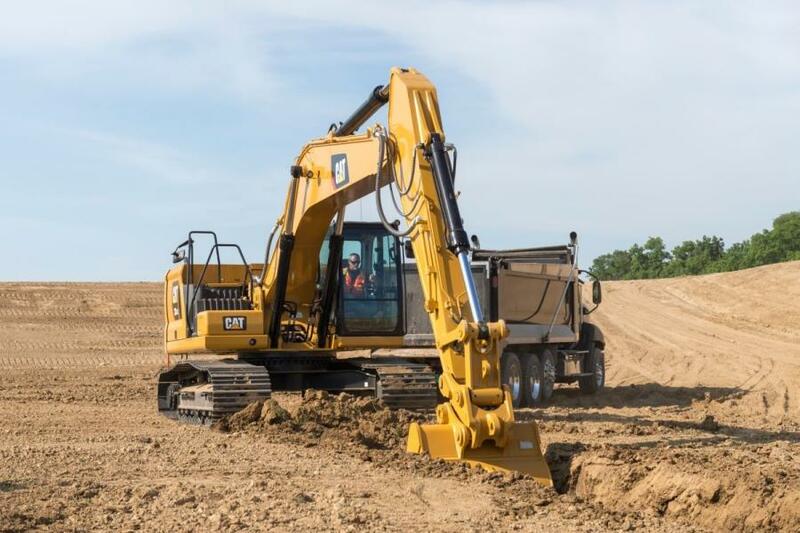 The excavators feature a new main control valve that eliminates the need for pilot lines, reduces pressure losses and lowers fuel consumption. 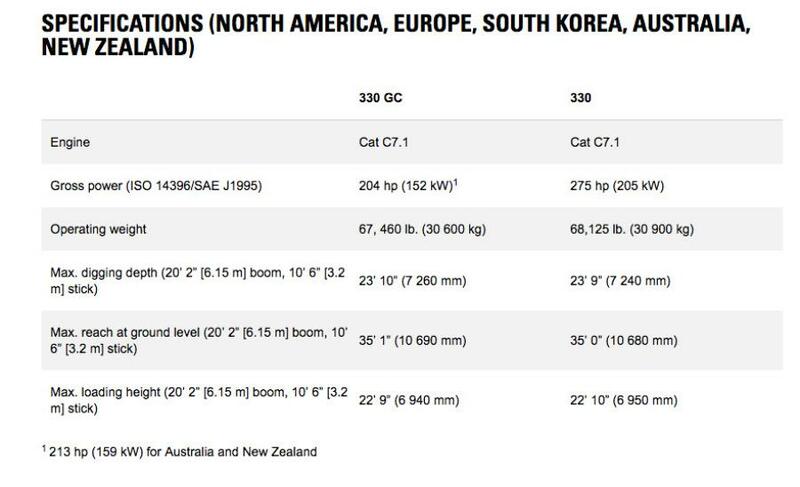 The Cat 330 has a larger, 14,770-lb. (6700-kg) counterweight, which enables the excavator to lift nearly 10 percent more than the 330F and up to 15 percent more than the 330D2. With increased swing pressure, a larger swing drive, and larger swing bearing, the Cat 330 delivers five percent more swing torque over the previous series, making backfilling and lifting on slopes easier. For more information about Cat Next Generation Hydraulic Excavators, visit www.cat.com.